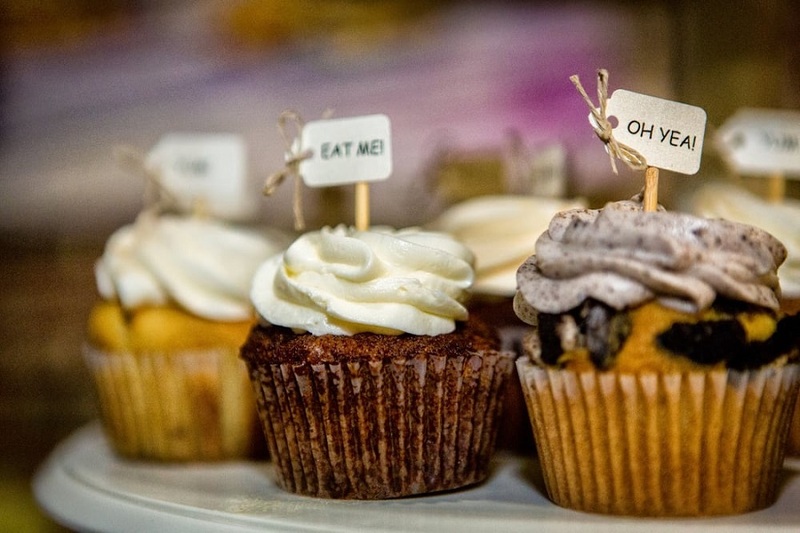 BALTIMORE (Hoodline) — Looking to sample the best cupcakes around town? Hoodline crunched the numbers to find the top cupcake spots in Baltimore, using both Yelp data and our own secret sauce to produce a ranked list of where to fulfill your urges. Topping the list is Midnite Confection’s Cupcakery. Located at 1051 S. Charles St. in Federal Hill, the spot to score cupcakes and more is the highest rated cupcake spot in Baltimore, boasting 4.5 stars out of 188 reviews on Yelp. 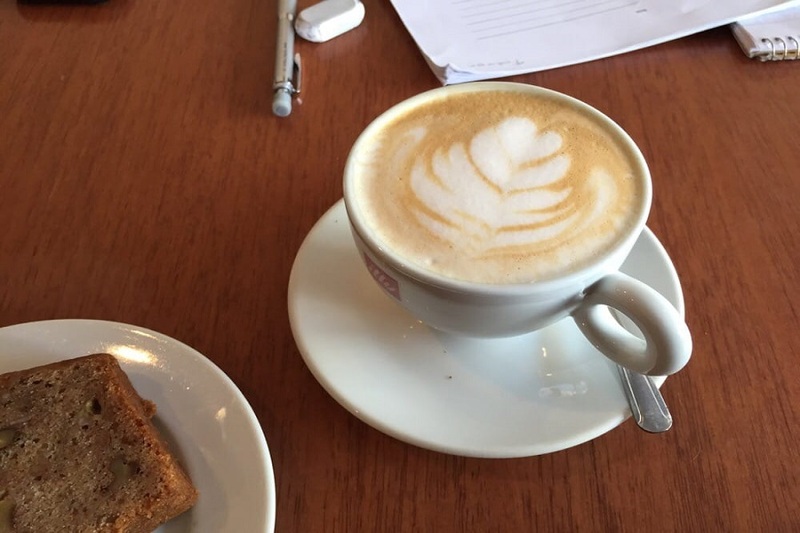 Next up is Hampden’s Spro Coffee, situated at 851 W. 36th St. With four stars out of 171 reviews on Yelp, the spot to score coffee and tea and cupcakes has proven to be a local favorite. 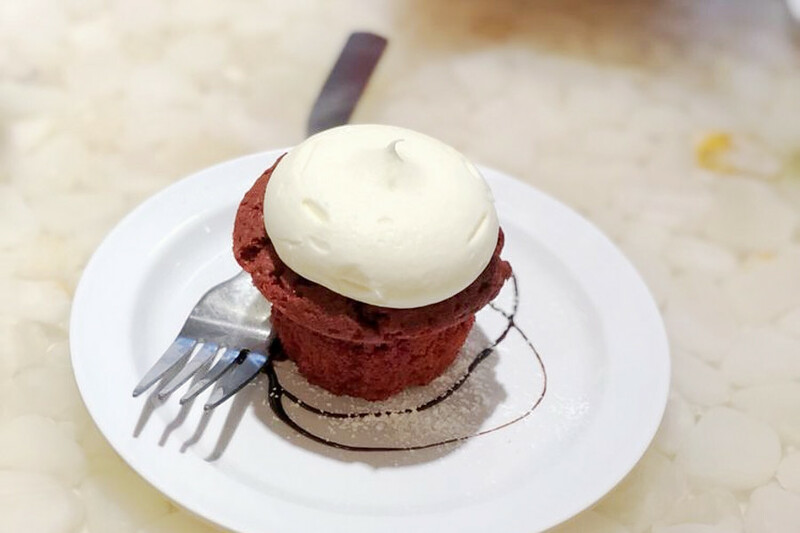 Canton’s Cup Love, located at 2928 O’Donnell St., is another top choice, with Yelpers giving the spot to score desserts, ice cream and frozen yogurt and cupcakes four stars out of 124 reviews. 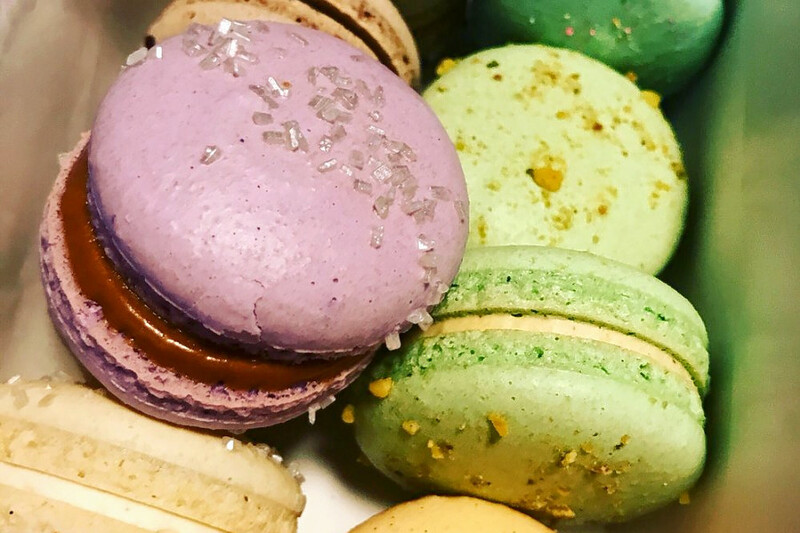 Batch Bake Shop, a bakery that offers cupcakes and custom cakes in Harford-Echodale – Perring Parkway, is another much-loved go-to, with 4.5 stars out of 42 Yelp reviews. Head over to 5414 Harford Road to see for yourself. 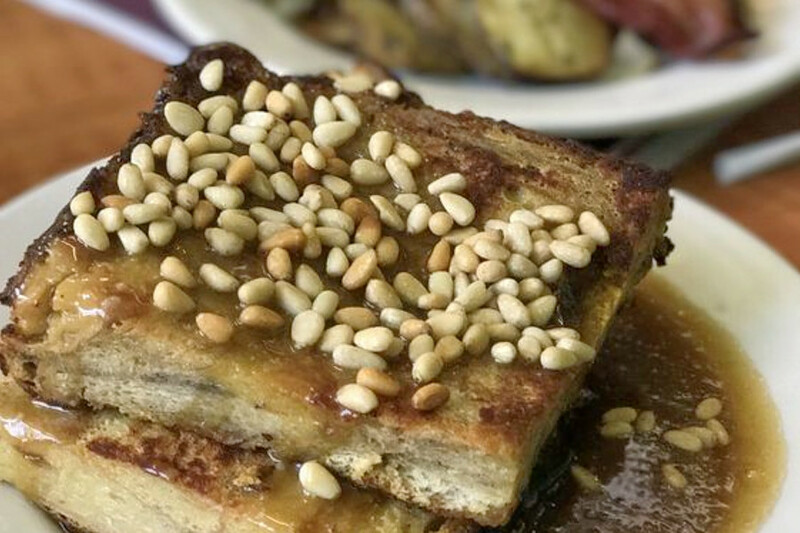 Over in Mount Vernon, check out Kora Lee’s “A Gourmet Dessert Cafe”, which has earned 4.5 stars out of 13 reviews on Yelp. You can find the bakery, which offers custom cakes, cupcakes and more, at 602 N. Howard St.